Our latest musical novel, A Thousand Dances by Sara Holliday, is out! Here’s the Amazon link. 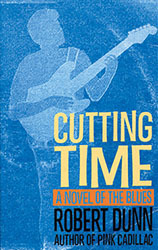 The book is set in the early ’60s British blues boom. One of the key bands in the book is called The Detours—let us know Who you think they are. 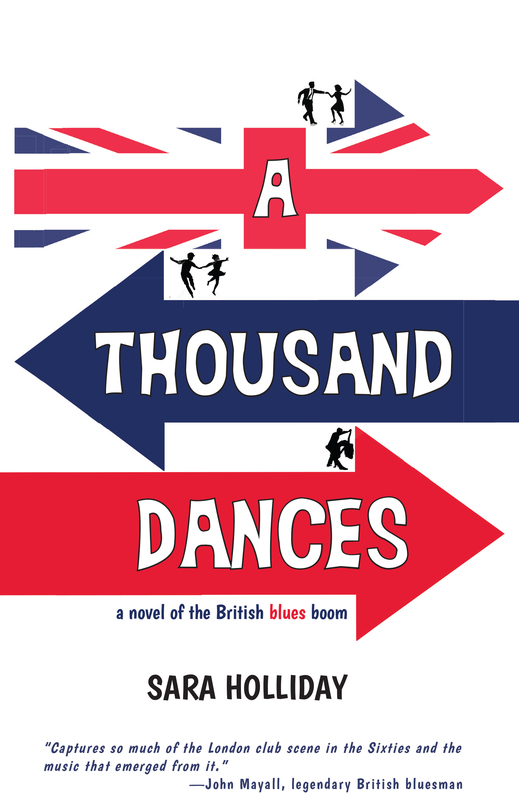 John Mayall loves A Thousand Dances: “Captures so much of the London club scene in the sixties and the music that emerged from it.” Check out the book trailer here. Don’t forget Savage Joy! Take a look at the trailer for the book. 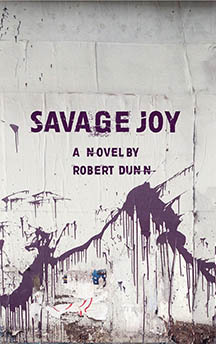 And here’s Savage Joy on Amazon. And … the Spotify playlist. We’re getting good reviews on Goodreads, and our first published review is up! Check it out on Foreword magazine. Oh, and a nice stack of signed copies at the Strand bookstore. Thanks to everyone who stopped by to see us at the Brooklyn Book Festival on Sunday, Sept. 16. See you there next year. The Coral Press musical fiction podcast has launched. Take a listen to our first six episodes here on Soundcloud. iTunes up soon. CALL FOR SUBMISSIONS! 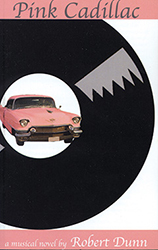 We’re excited to launch our new Coral Press anthology, JUKEBOX, on our Riffs page. First pieces are up now. We’re looking for fiction and poetry with music at their center. Even articles that further musical fiction. Please submit to info (at) coralpress (dot) com. Attach your piece as a WORD doc. We prefer stories between 1,000 and 5,000 words. Missed the New Yorker magazine typing-pool reunion tied in with Savage Joy on Tuesday, Dec. 5, 2017, at McNally Jackson bookstore? Take a look at the video of the whole evening on our Youtube channel. By the way, check out our new Spotify channel. Flower Evans, hero of our novel Look at Flower, presents soundtracks for all of our books…. Plus original tunes by some of our artists. 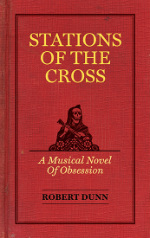 Here’s “Stations of the Cross” by Dyson Burnette from Stations of the Cross on iTunes and Spotify. And here’s “He’s So Bad” by the Annas from Meet the Annas, again on iTunes and Spotify. 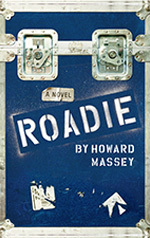 Roadie, by Howard Massey, is doing great, and you can buy it here: Amazon Hardback, Amazon Kindle, and B&N. Big News: The first printing is sold out, but we’ve gone back to press. Should be at your own favorite store; if not, please request that they order copies. Howard is on a book tour for Roadie. He’s done events at Book Soup in Hollywood and the Barnes and Noble in Poughkeepsie, NY. More events are in the works. Roadie is now on the Gifts table at the Strand, at Barnes and Nobles around New York City, and at Amoeba Records in Hollywood. 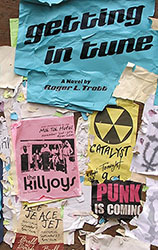 Coral Press books are distributed by Thomson-Shore Book Distribution. Also, books are now for sale directly from our website. Go to Our Books and click on the Paypal button. Signed copies are available! PS: If you’re a store, you can get a much better discount on our books direct from Thomson-Shore. Don’t forget Stations of the Cross. It’s up on Amazon and B&N; also, there are signed copies at the Strand. Here’s a video trailer. And check out the title song. We’re branching out into photobooks with Coral Press Arts. Come celebrate the Summer of Love. 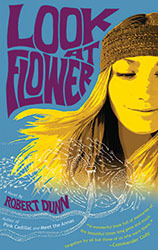 Look at Flower is still available at Amazon and B&N. Hey, Wavy Gravy digs it! Also check out Flower’s own site, and now Friend her on her Facebook page. Supermodels love to read! Check out SI Swimsuit models Damaris Lewis and Kate Upton finding Flower in their gift bags. 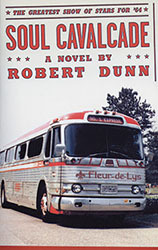 Another video: Author Robert Dunn visits Flower sites in the Haight-Ashbury. 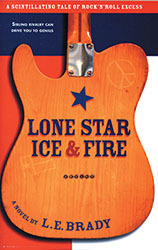 Nice shout-out in the Sept. 5, 2011 Publishers Weekly to Coral Press and musical fiction. Alas, no link—it’s behind a paywall.